Toyota Auris Touring Sports Review 2019 | What Car? The Toyota Auris hatchback has a difficult job. As a five-door family car it has to be a dependable all-rounder, and it’s up against a huge number of popular alternatives, so it was always going to face an uphill struggle to stand out. For the estate model, the pool of rivals is smaller and the brief is simpler. Estate cars need space, and lots of it. Step forward, then, the Toyota Auris Touring Sports. It’s a longer and very slightly heavier version of the hatchback model with, as you’d guess, a bigger boot. It gets the same choice of petrol and diesel options as the hatch, and finds itself in competition with estate versions of the Ford Focus, Skoda Octavia, Seat Leon and Volkswagen Golf. 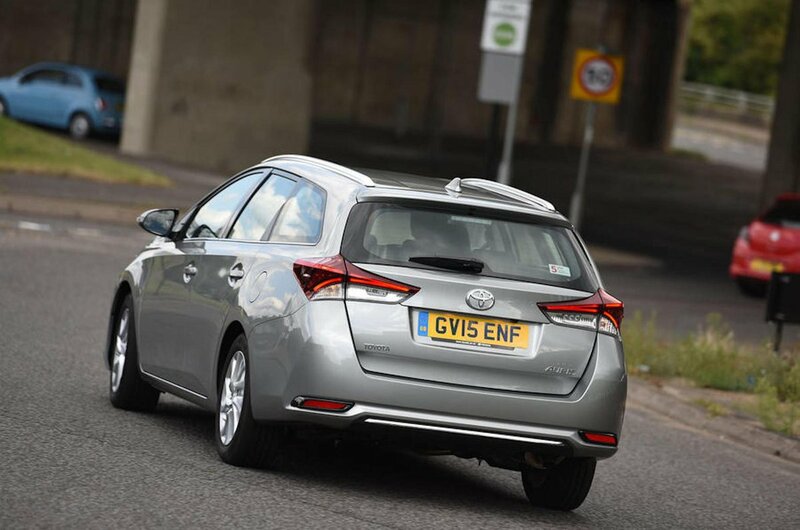 There’s still plenty to contend with then, but the Auris has a trump card to play. Like the hatchback, it’s one of the few cars in its class to offer a hybrid version. 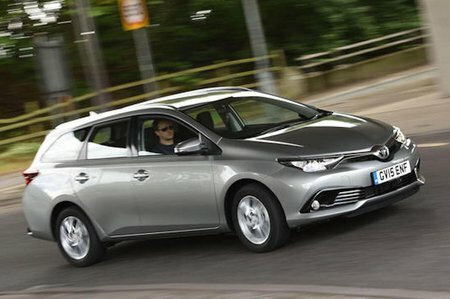 So the Auris estate offers lots of space and generous spec levels, but is it a more tempting overall package than its rivals? Read on to find out.